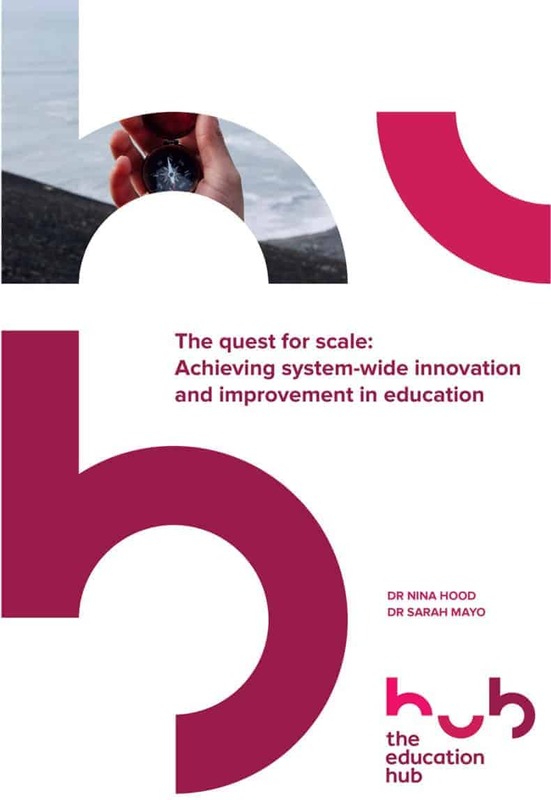 This report is a critical investigation into the literature on scale and scaling in education and whether an alternative paradigm for achieving improvement at scale in education is required. It further explores whether current structures and policies in New Zealand, particularly Communities of Learning | Kāhui Ako, could facilitate a networked improvement approach to spur sustained, systemic improvement and innovation. In a panel discussion facilitated by Margaret Bendall, Northcote College principal Vicki Barrie, UACEL Director Dr Linda Bendikson, PPTA President Jack Boyle and Professor Stuart McNaughton of the University of Auckland discuss the challenges of achieving improvement at scale and the potential for Kāhui Ako at the launch of the Education Hub’s research report, The Quest for Scale. The quest for scale: the holy grail of education reform?